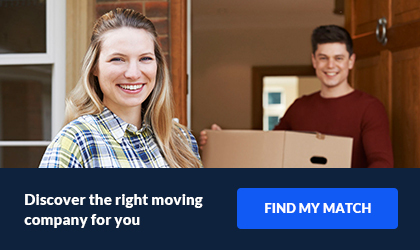 Browsing through the best moving companies in NYC, aren't you? 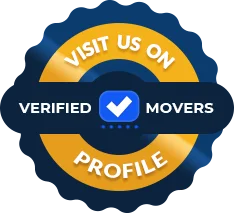 If you are looking for reliable service, experienced movers, and useful moving services, then you need us - Divine Moving and Storage NYC. Since the year 2000, we have been providing the residents of the Big Apple with our irreplaceable moving assistance. With us, you get a luxurious moving experience without having to pay a hefty price in return. What could be better? But that's just the tip of the iceberg when it comes to our offer. Being a full-service moving company means that we do it all. From packing your belongings with utmost care and precision to securing those same items and transporting them to either your new home or your storage unit, Divine Moving and Storage NYC will rise up to the challenge, and perform any task without too much trouble. 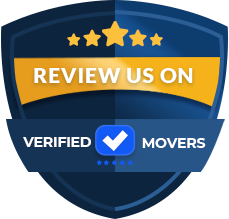 As top-rated movers and storage NYC, we care a lot about you and your overall opinion of us. For that reason, we put you and your needs first. Finally, we understand how difficult and tiring this process is. Hence, we always try to be there for you and provide you with support and valuable tips as much as possible. Give yourself what you deserve and let us treat you right. Dial our number and let's embark on this journey together as soon as today.